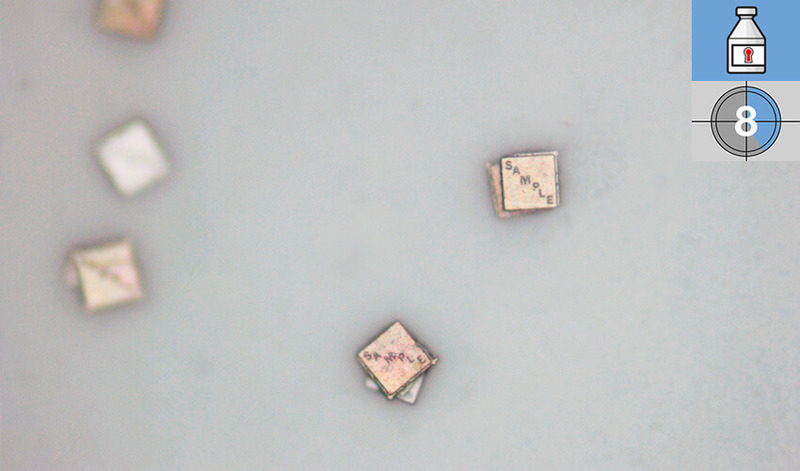 Microparticles are technologies used in high-security printing. 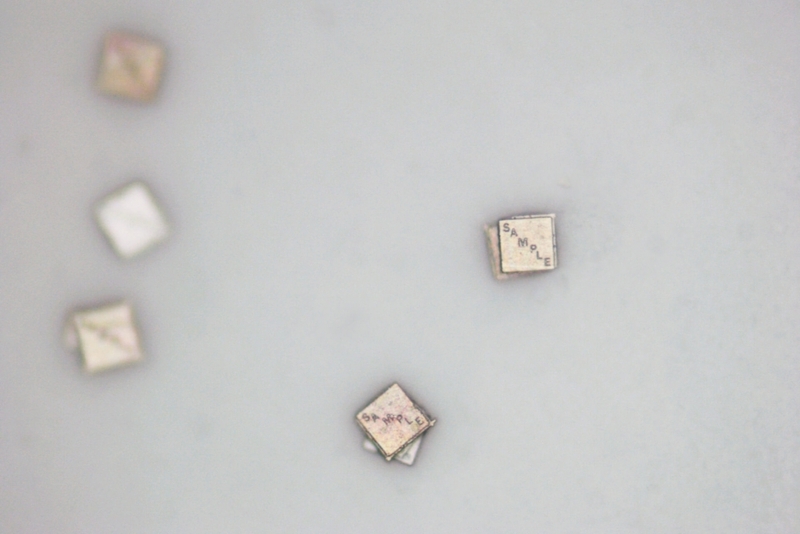 The microscopically tiny particles sized between 10 and 200 μm are integrated into a label using a special printing technique and are invisible to the naked eye. Microparticles feature a unique form of encoding: they are customized in terms of color sequence or code, thus functioning as a fingerprint. 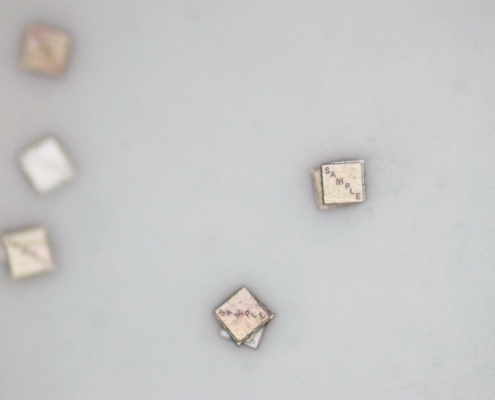 The microparticles embedded in the printed image can only be made visible by means of detectors such as handheld or USB microscopes. The latter enable valuable and long-term IT-based data collection for documentation purposes or the provision of data for further authentication by experts. 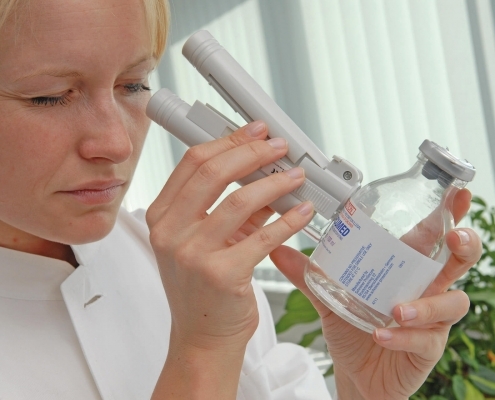 Microparticles are suitable for customized integration into all commonly used pharmaceutical labels. Imitating them is extremely difficult for counterfeiters. 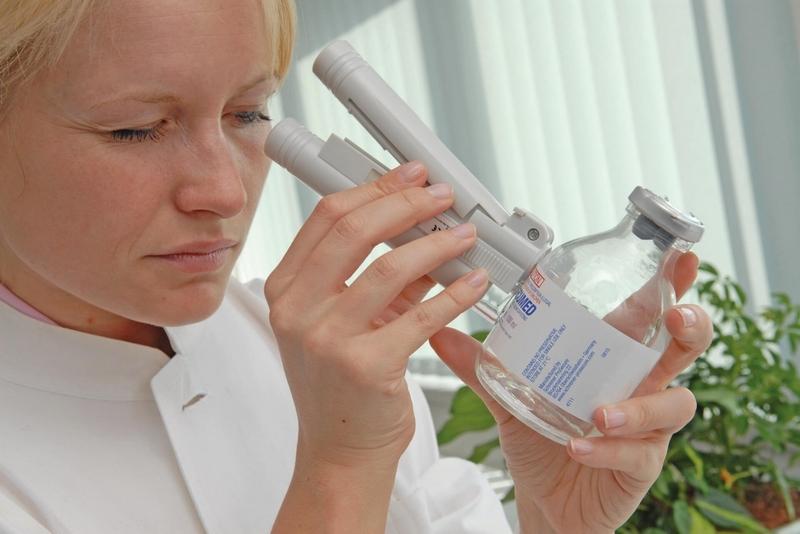 Consequently, pharmaceutical manufacturers are provided with a particularly effective security feature—because the unique microparticle allows informed personnel, customs and police officers to unequivocally identify products across the entire supply chain. Authentications can be performed in the field, thus enabling verification of medicines within a very short period of time. Microparticles are covert authentication features with a very high security level and play a particularly important part in a multi-level security concept.